A good part of my day is spent double tapping on beautiful faces on Instagram. Admiring gorgeous skin, ogling at perfect brows, ooh-ing and ahh-ing at perfectly chiselled features - I draw most of my makeup inspiration from following celebrity makeup artists! 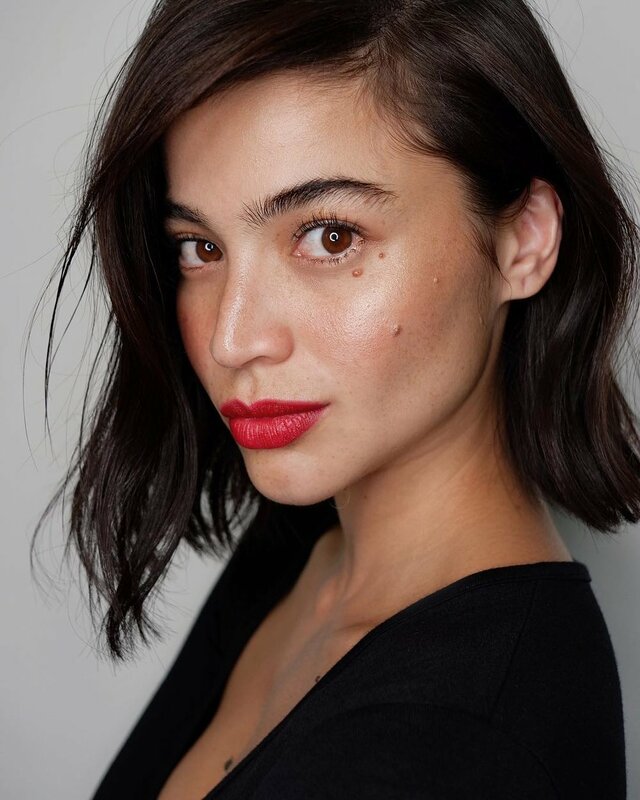 If you want to escape your makeup rut or are simply looking for a daily dose of pretty, here are five celebrity MUAs you won’t regret following on social media. A top-billing makeup artist with over a decade of experience in the industry, Denise Go-Ochoa was one of the celebrity makeup artists tapped by Happy Skin for their Glam Squad collection last year. Her signature style showcases fresh and natural makeup that enhances rather than hides. Her long list of high-profile clients includes Kathryn Bernardo, Sarah Geronimo, Toni Gonzaga, Bea Alonzo, and Judy Ann Santos-Agoncillo. 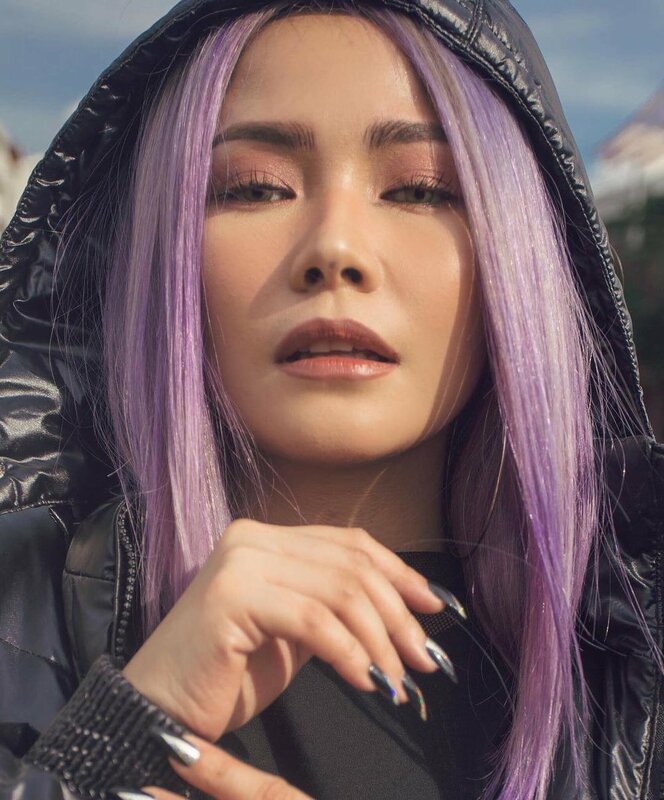 A CAS-trained makeup artist who apprenticed under Jigs Mayuga, Anthea Bueno is well known in the industry for her signature warm bronzed style. 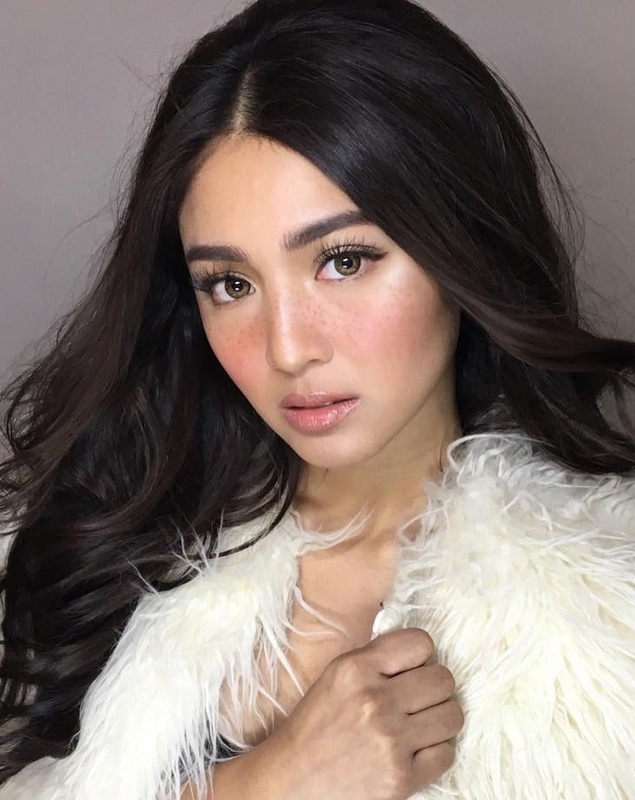 Her choice to highlight the beauty of morena skin is a breath of fresh air in a country that’s deeply obsessed with whitening. She does a lot of editorial makeup looks for fashion magazines, and is also the artist responsible for Tricia Gosingtian’s ethereal K-Beauty inspired wedding look. As the go-to pro of Anne Curtis and Solenn Heussaff-Bolzico, Robbie Piñera definitely deserves a space on your dash. He served as the makeup coach to Miss Universe 2015 Pia Wurtzbach, and has worked on several cover shoots from Tokyo to Paris. His signature look features moisturized, glowy, lit-from-within skin with bushy, untamed brows. As one of MAC Philippines senior makeup artists, RB Chanco’s claim to fame was being the artist behind Miss Universe 2016 Iris Mittenaere’ coronation makeup. Aside from Mittenaere, she also has Julia Barreto, Erich Gonzales, Charo Santos, Jodi Sta Maria, and Kris Aquino on her impressive roster of celebrity clients. Compared to Piñera’s unruly brows look, Chanco believes that kilay grooming is a must and keeps brows structured and well-defined. A makeup artist since he was 15, Jelly Eugenio has certainly come a long way from being a Youtube-trained makeup artist doing school pageant makeup! Eugenio is currently a NARS affiliate and Nadine Lustre’s go-to professional artist. His works often feature hot beauty trends like the drunk blush look and faux freckles technique. Do you follow any of these celebrity makeup artists on Instagram? Comment your faves and recommendations below!